Matt Singer and Alison Willmore fill in and invite 10 filmmakers to make their own short movies about each one of their Top 5 Anthology Films (available online). Plus, a discussion of the horror anthology "The ABCs of Death," and a trip to Bangkok to review "Only God Forgives," starring Ryan Gosling. This episode is presented by Shutterstock (code FILM7). 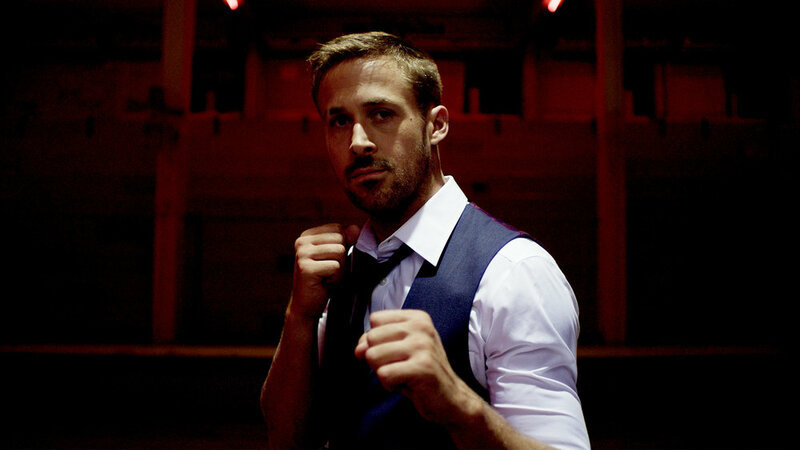 1:20-19:12 - Review: "Only God Forgives"
22:23-36:40 - Review: "The ABCs of Death"